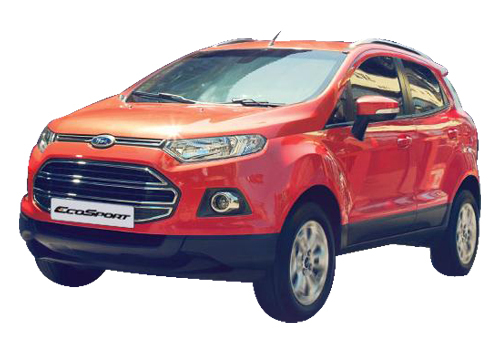 Ford might bring in EcoSport 7-seater version! 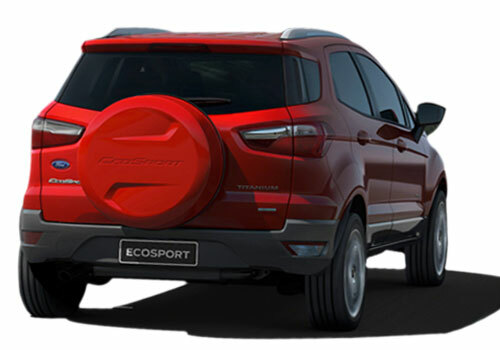 Ford might bring in EcoSport 7 seater version! Ford EcoSport was caught in camera on the streets of Chennai during its test runs. The car is on the verge of its launch and is expected to hit the Indian shores by March 2013. This sporty is a five-seater SUV, but according to the fresh reports, the company is working on the seven-seater variant of the car. this one will have two jump seats, just like its competitor Mahindra Quanto. However, till now, there isn’t any news that if Ford will launch the seven-seater variant of EcoSport in India, but if rumors are to be believed, this 7-seater variant of Ford EcoSport might come to India as well. In past couple of years, the demand for SUVs has risen big-time. After the launch of Mahindra Quanto, the demand further rose because of its competitive price tag of Rs. 5.82 lakh. Within a period of 2 months, Quanto clocked over 12000 bookings. Now, Ford EcoSport is ready to bite a big chunk of this segment and if launched in seven-seater variant as well, the success of the car is rest assured. Besides the seven-seater, Ford EcoSport will have a price tag between Rs. 7 to 11 lakh. If you go for the initial model, features like anti-lock brake system, alloy wheels, power windows, chrome fittings, fog lamps and more will not be included there. On the outside, the car will be seen with bold and sporty appearance comprising of trapezoidal grille accompanied by sporty roof design and bold headlamps completing the front profile of the car. Under the hood, the new Ford EcoSport will be installed with a very fuel efficient 1.0 litre three-cylinder direct injection turbo petrol engine. On the other hand, the diesel variant would feature 1.5 litre diesel engine.